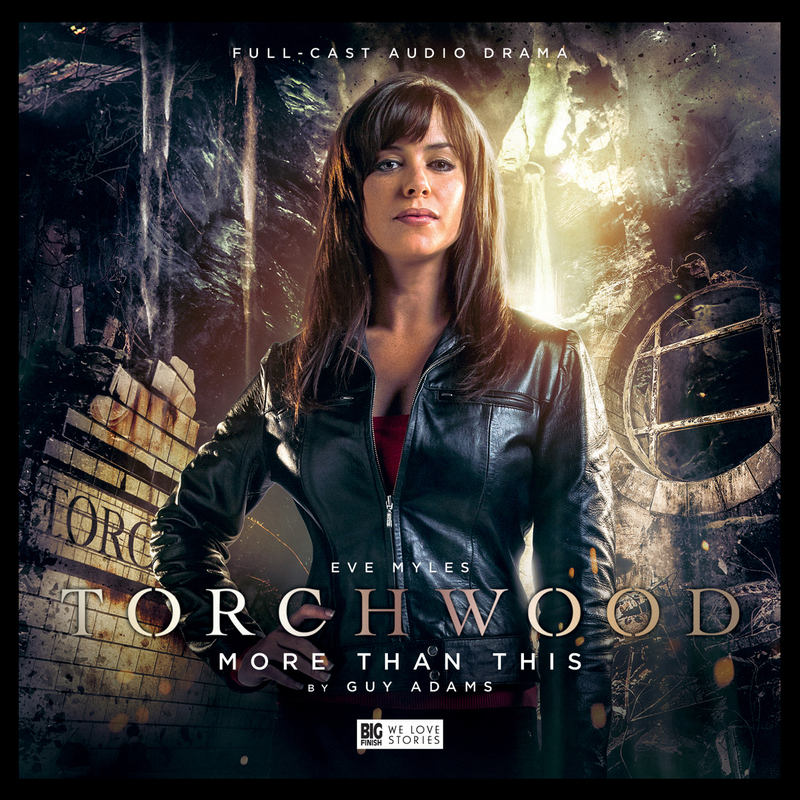 Whilst broadly speaking I’ve enjoyed the latest series of Torchwood on audio I haven’t been blown away by it. However, having said that I think that this episode is by far the best so far. It’s touching, funny, and action packed, and probably best of all it has Gwen in it, which is never a bad thing. I think it’s only fair to say that I’ve enjoyed this much more than any of the other episodes to date. I hope that they do more like this.